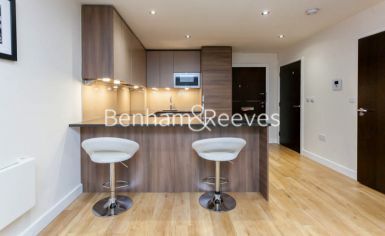 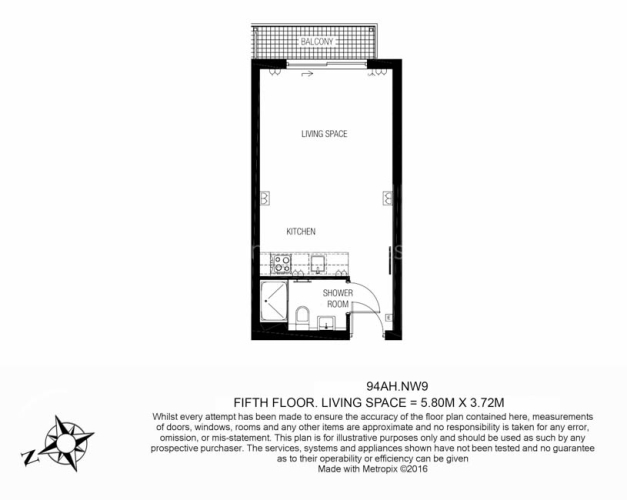 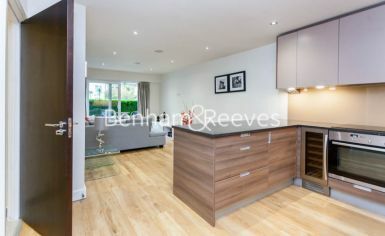 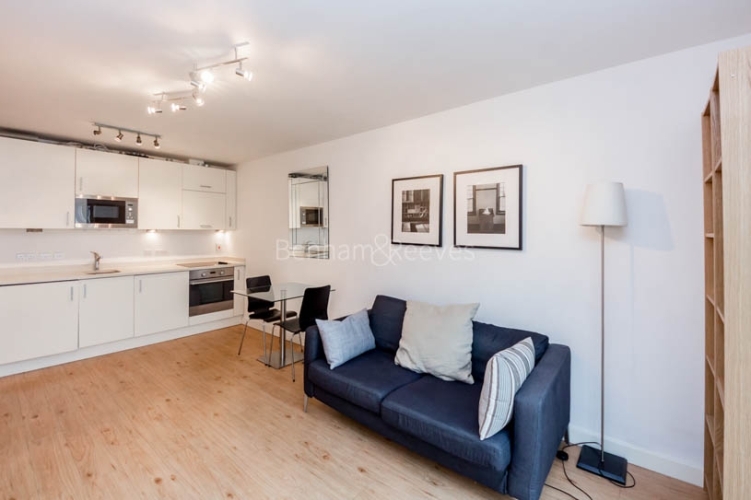 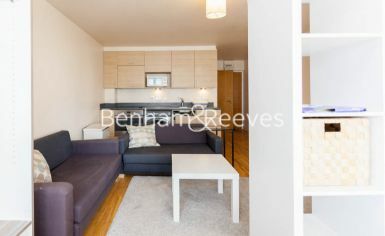 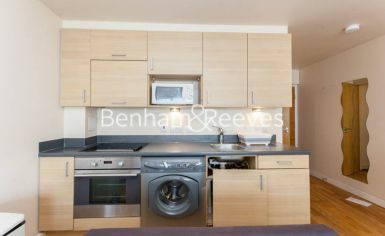 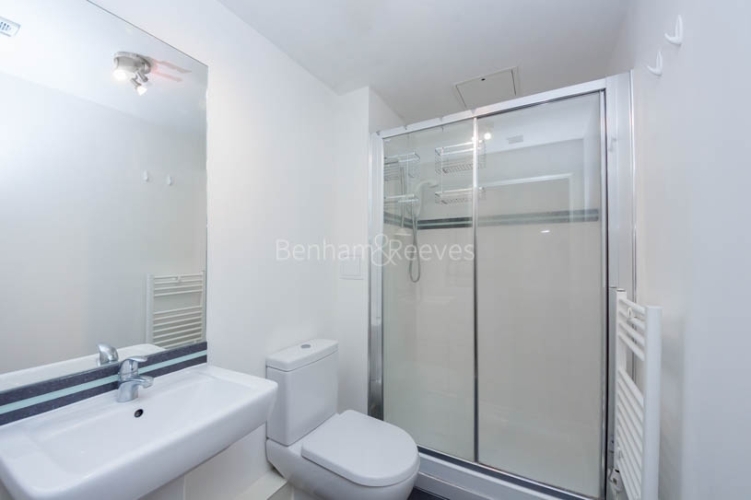 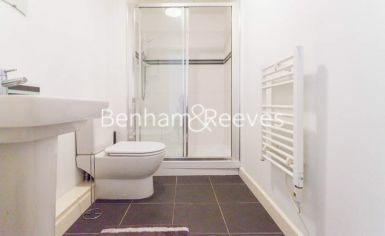 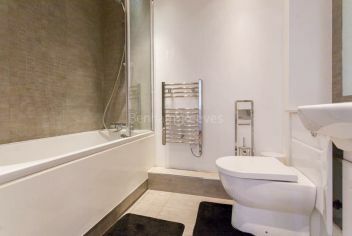 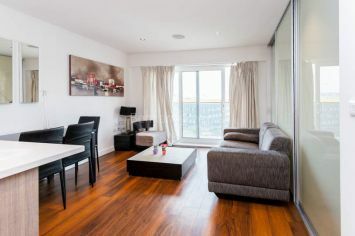 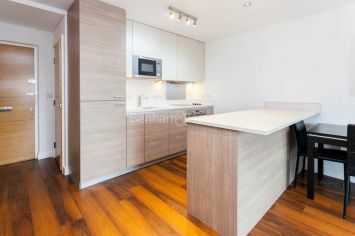 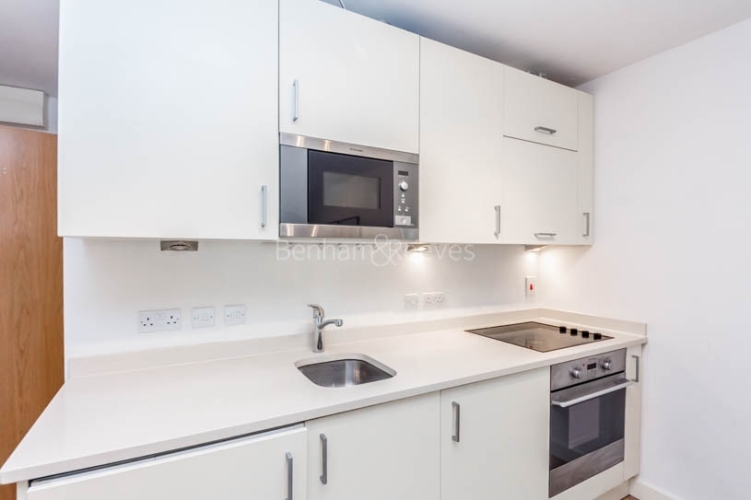 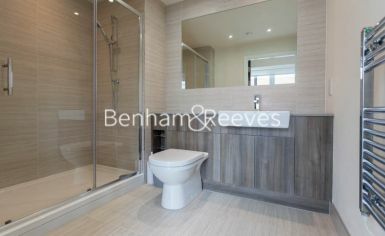 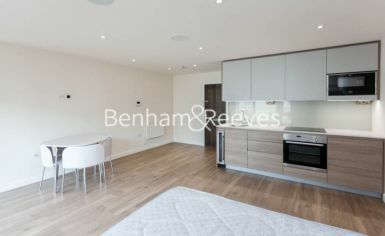 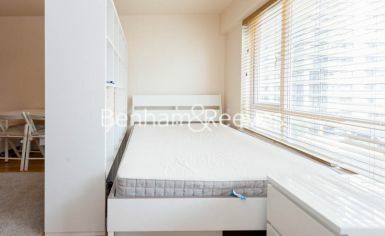 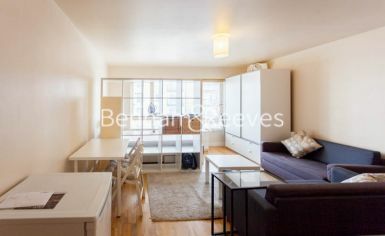 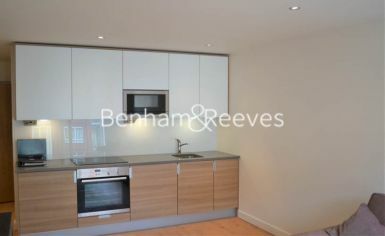 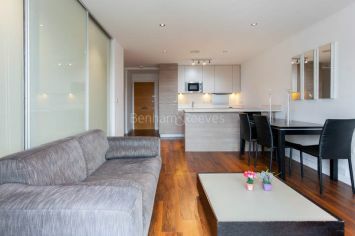 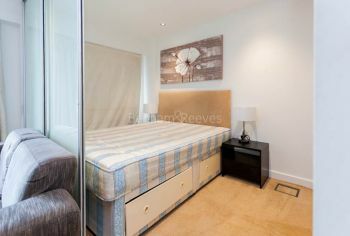 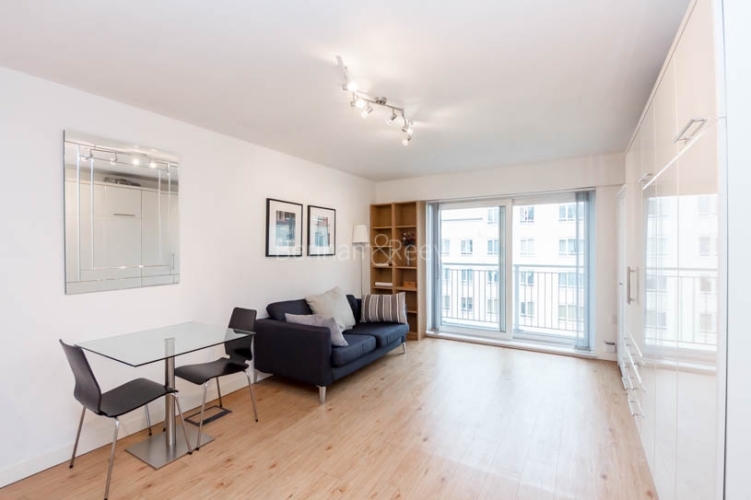 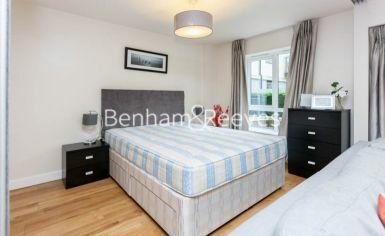 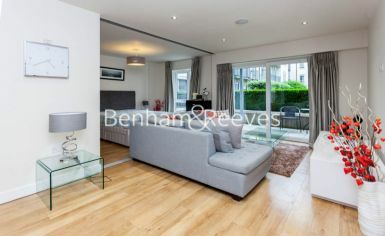 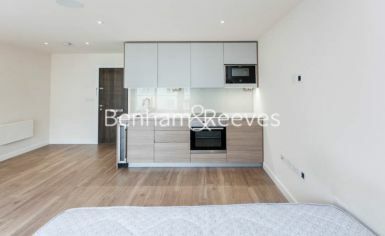 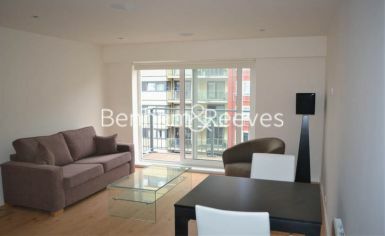 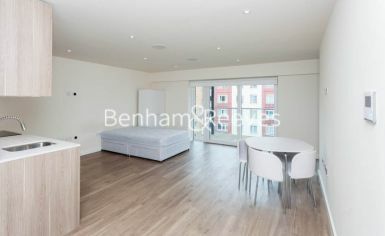 Modern studio apartment located on the fifth floor of Amelia House in the desirable development Beaufort Park in North West London. 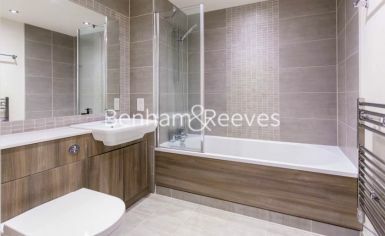 The property offers a bright and airy living space, private balcony, fitted kitchen with modern appliances, bathroom with a power shower, wood flooring throughout and modern furnishings. 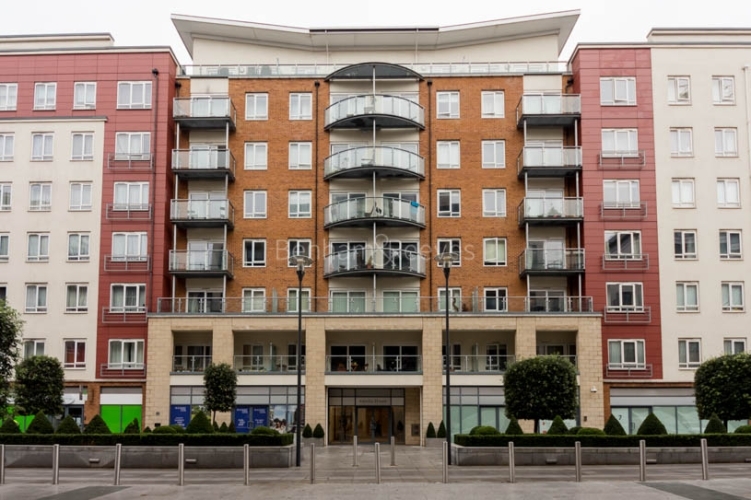 Residents of Beaufort Park enjoy free access to the on-site gym, swimming pool, spa and Jacuzzi, video entry system, refuse shoots on each floor, CCTV throughout the building and automatic lifts. 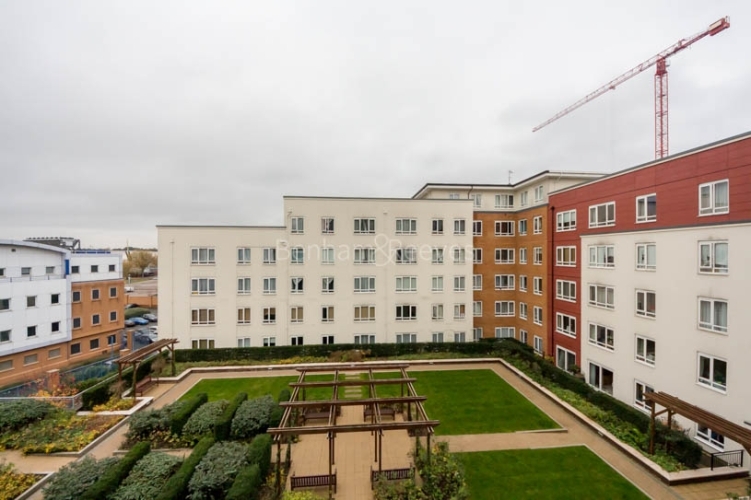 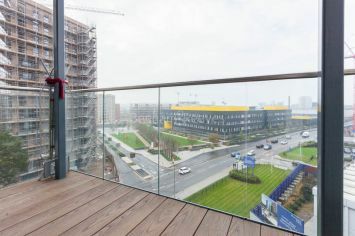 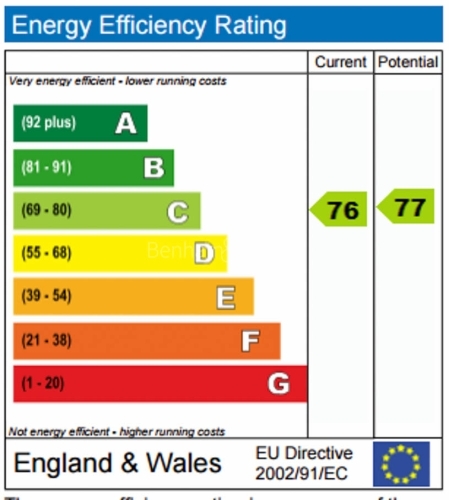 The development also offers landscaped gardens, on-site dental surgery, Tesco Express, dry cleaners, restaurants, pub, beauty salons and cash points. 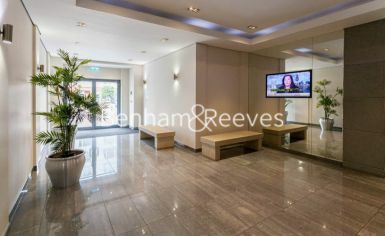 Nearby (0.4 miles) Colindale Tube station is serviced by the Northern line offering quick service to central London in under half an hour.